Visitors TV Channel - Gatlinburg, Pigeon Forge & other destinations. Our TV shows cover six key areas in this mountain paradise (listed above and below). Feel free to explore each area and see videos that give you a look at where to eat, where to stay, where to shop and where to play. Enjoy! The Southern Appalachian Mountains, including The Great Smoky Mountains, is a region that rivals any tourist destination in the world. The scenery is breathtaking, the culture is fascinating and the great outdoors serves as a playground. Gatlinburg, Maggie Valley, Cherokee, and the High Country of Boone, Blowing Rock and Banner Elk, North Carolina serve up some of the best dining, hiking and outdoor adventures anywhere. Our Alpine Helen Georgia show covers everything from rafting to southern cooking. Gatlinburg, Pigeon Forge, and Sevierville, Tennessee offer outlet mall shopping and tons of outdoor activities in the Great Smoky Mountains National Park. This area is home to the Great Smoky Mountains. Research cabins, things to do, events and so much more for the Pigeon Forge and Gatlinburg area. 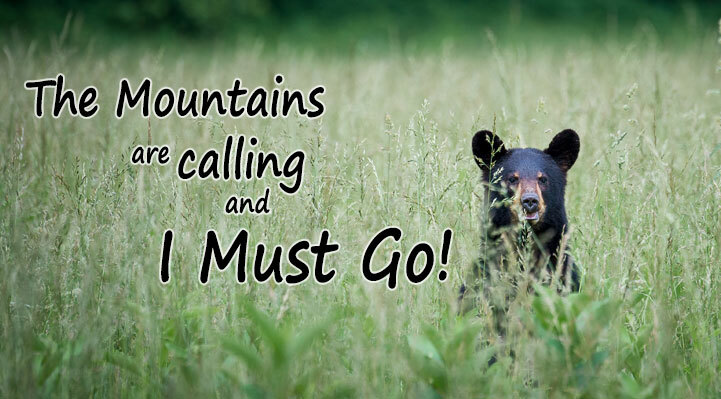 Plan your Smoky Mountain Vacation today! The High Country of NC being an outdoor playground year around offers a rich variety of activities and attractions – ski run,snow tubing, old-timey country stores, rock climbing and whitewater rafting. Plan your visit to High Country today! Helen GA is nestled in the Blue Ridge Mountains and is a recreation of an alpine village with cobblestone alleys and old-world towers with plenty to do on your getaway. 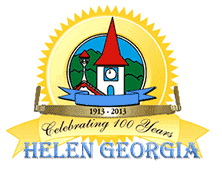 Plan your visit to Helen GA today! Cherokee is the home of the Eastern Band of the Cherokee Indians Reservation. Explore the natural beauty, family attractions and the rich history Cherokee has to offer. Plan your visit to Cherokee today! Maggie Valley is known for it’s friendly, small town character and is situated in the Great Smoky Mountains. Plan your visit to Maggie Valley today! Explore Northeast Georgia and take in the stunning scenery, gentle peaks and rushing waters making the area a natural paradise for visitors. Plan your visit to Northeast Georgia today!